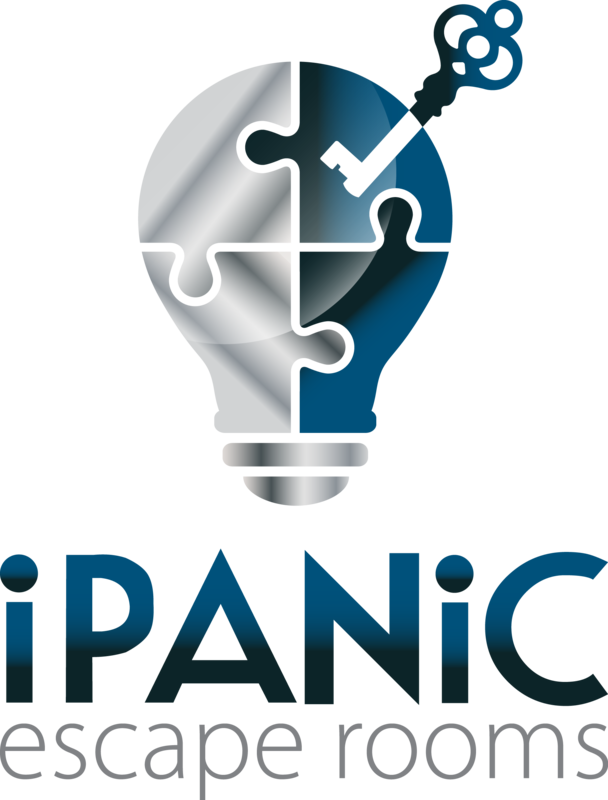 WITH THIS iPanic Escape room event, including by way of example and not limitation, any risks that may arise from negligence or carelessness on the part of the persons or entities being released, from dangerous or defective equipment or property owned, maintained, or controlled by them, or because of their possible liability without fault. 5) Possibility of failure to complete the room in the allotted time. I have no physical or mental illness that precludes my participation in a safe manner for myself or others. I am not under the influence of drugs or alcohol which impairs my ability to maintain my safety awareness or endangers others. I acknowledge that this Accident Waiver and Release of Liability Form will be used by the organizers of the activity in which I may participate, and that it will govern my actions and responsibilities at said activity. I agree that all staff or authorized agents may, in their sole discretion, determine it is unsafe for myself or others for my participation to continue, remove me from the premises by any lawful means. I acknowledge that the directors, officers, employees, volunteers, representatives, and agents of any authorizing entity are NOT responsible for the errors, omissions, acts, or failures to act of any party or entity conducting a specific activity on their behalf. I hereby consent to receive medical treatment which may be deemed advisable in the event of injury, accident, and/ or illness during this activity. I understand while participating in this activity, I may be photographed. I agree to allow my photo, video, or film likeness to be used for any legitimate purpose this authorizing entity decides, and assigns. What Room Are You Playing?